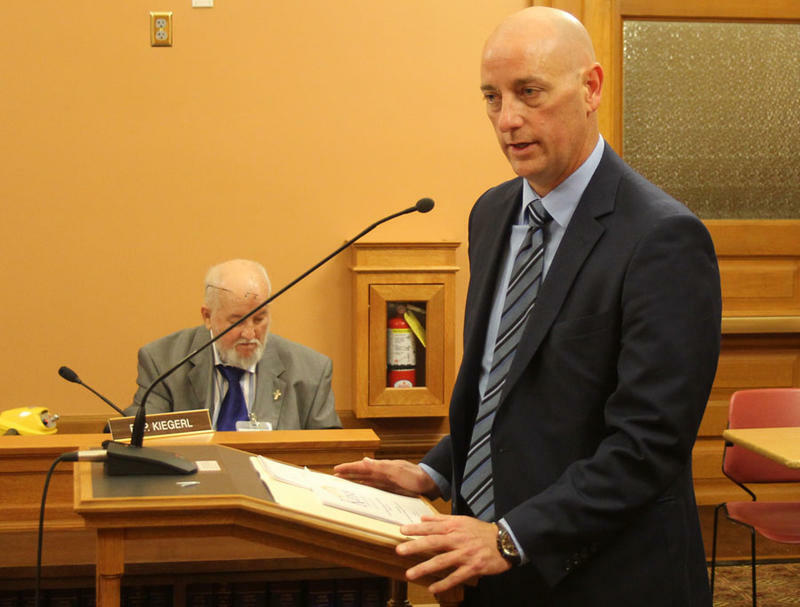 Tim Keck, secretary of the Kansas Department for Aging and Disability Services, told a legislative committee this week that the department is seeking authorization to continue banning concealed guns in Osawatomie and Larned state hospitals. The Legislature passed a bill four years ago to allow visitors and people working in public buildings to carry concealed handguns. The only exemption to the law that will take effect July 1 would be for buildings with metal detectors and armed guards at every entrance. Keck, who testified Wednesday before the House Appropriations Committee about efforts to improve the two hospitals, emphasized that he supports the right to bear arms. But he said allowing guns in the state-run psychiatric hospitals could place patients and employees at risk. Rep. Kathy Wolfe Moore, a Kansas City Democrat, asked Keck about the cost of hiring security guards and installing metal detectors so Osawatomie and Larned state hospitals could continue restricting guns. The department estimated that could cost about $25 million, but Keck said that may be higher than the actual cost. The projected costs include $12.7 million for equipment and construction at both hospitals, according to KDADS. It also includes annual costs of about $11.9 million for security officers, assuming each officer’s pay and benefits total about $60,000. Download the KDADS cost estimate for allowing concealed carry at Osawatomie and Larned state hospitals. The department still is determining the cost of securing the Kansas Neurological Institute and Parsons State Hospital and Training Center, which treat people with severe developmental disabilities. Angela de Rocha, a KDADS spokeswoman, said the department isn’t seeking a bill exempting the hospitals but would like to add an amendment to do so. The most likely candidate is House Bill 2220, which would prohibit higher education institutions from restricting concealed carry on their campuses. 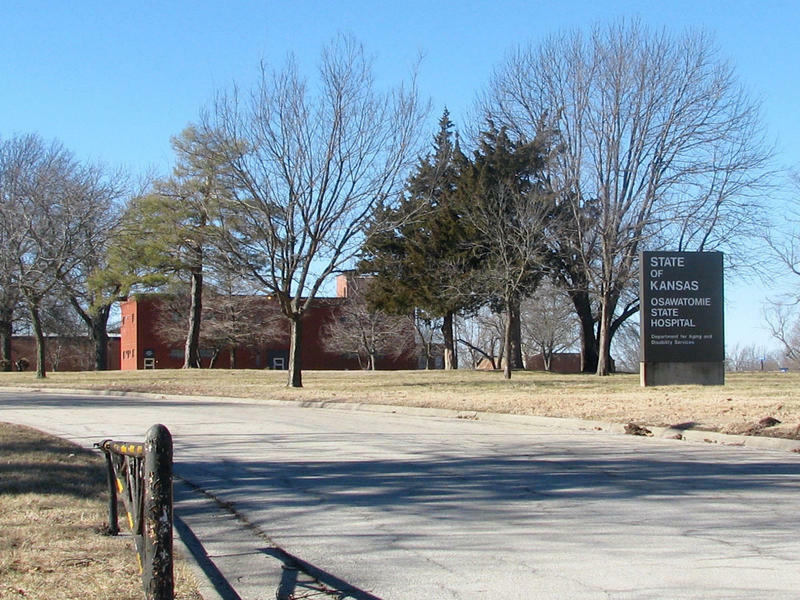 Kansas already is facing a budget hole, so it would be a challenge for lawmakers to find millions more for security at the state psychiatric hospitals, Wolfe Moore said. Both hospitals have struggled to maintain their staffing levels, and allowing guns might deter potential employees, she said. “I can’t imagine how much worse (the staffing situation) is going to get if we allow guns,” she said. Wolfe Moore said she hopes lawmakers also would consider exempting other public hospitals and mental health facilities. 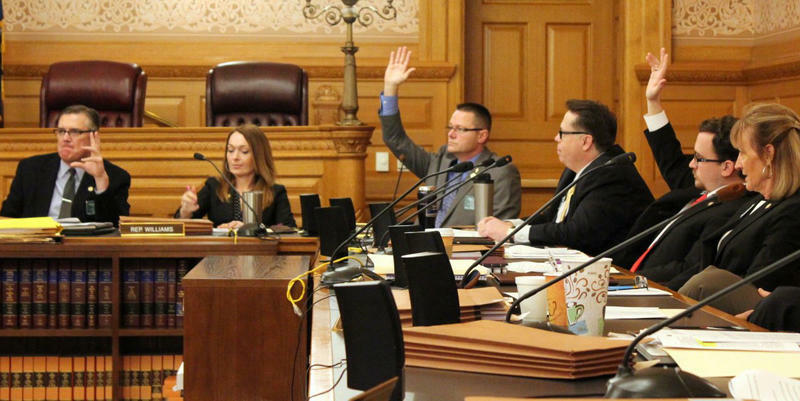 A separate bill, which would have exempted the University of Kansas Hospital from the requirement to allow guns on university campuses, failed to get out of committee in February. 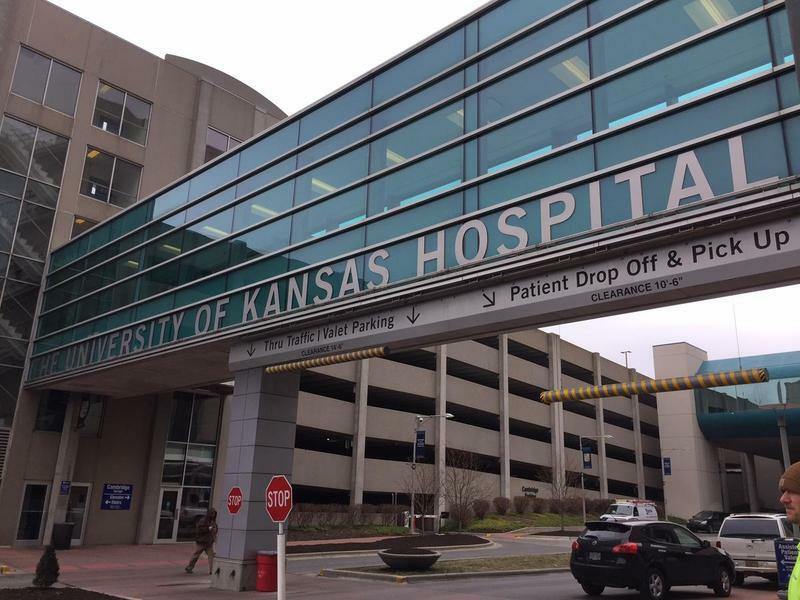 KU Hospital officials had asked for the exemption because they believed allowing concealed weapons could place them at a disadvantage compared to privately owned hospitals, which can still ban guns. They estimated it would cost more than $1 million to install metal detectors and post armed guards at every entrance. Concealed carry proponents argue that law-abiding citizens may have to defend themselves if a facility doesn’t offer security. “If you’re not going to do that, you need to allow everyone an equal playing field. 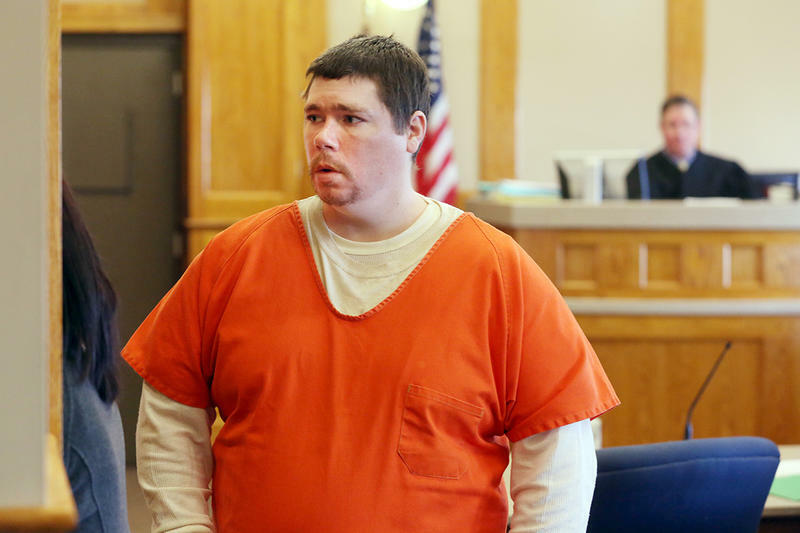 You need to allow law-abiding citizens the opportunity to defend themselves,” said Travis Couture-Lovelady, a National Rifle Association lobbyist and former legislator, during a hearing earlier this year.